I’m still recovering after the weekend and working my way through the hundreds of photos I took, but the official video has now been released – and it does a good job of capturing the madness. 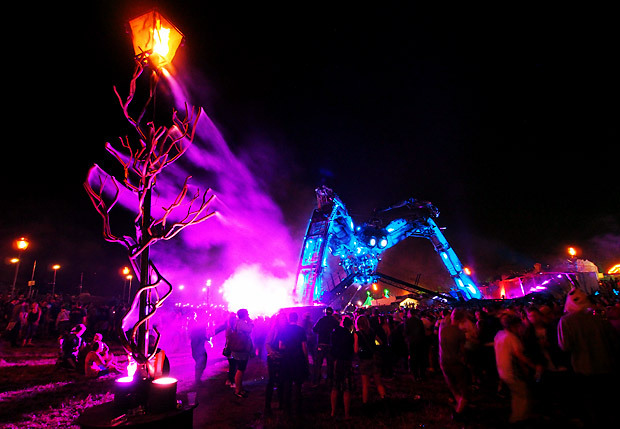 Boomtown is my favourite festival in the whole world! See loads of photos from previous Boomtown Fairs here. Did you have to pay extra for things like fairground rides? No! No! No to Zen Fero! !